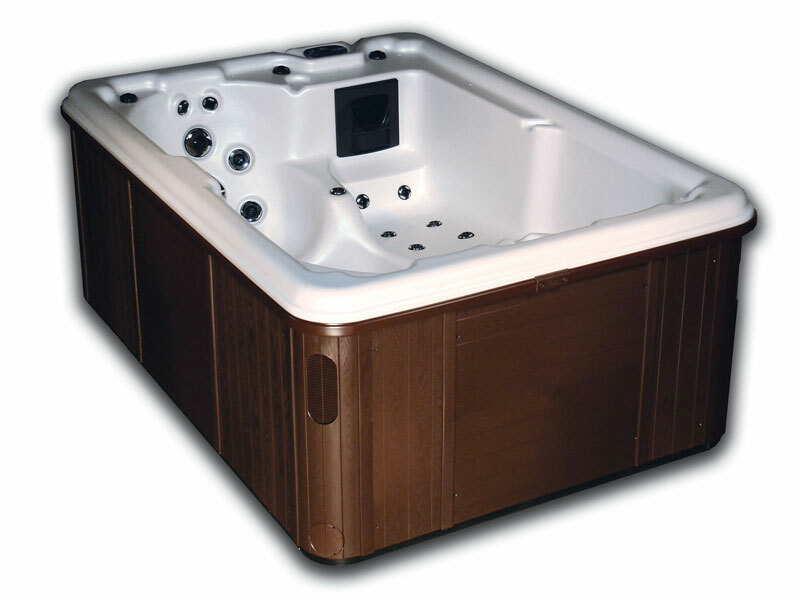 The Aurora III is a great selection for those couples or individuals desiring a more private tub at a great value! 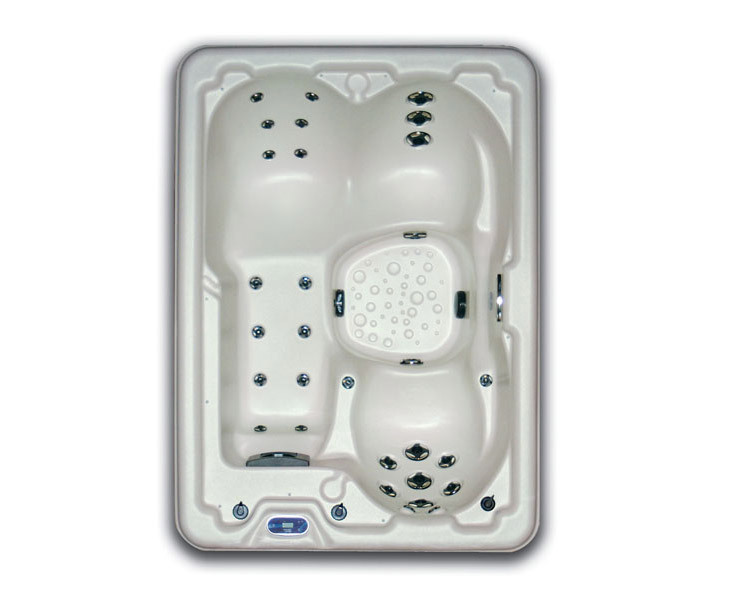 This tub has a myriad of jets and features LED lighting and a cascading waterfall. For those looking for ultimate therapy in an intimate setting this spa is right for you.